Welcome to the Kansas Elks Association Website. In the state of Kansas we have 21 Lodges. The Lodges in Kansas help in their communities in a variety of ways. Along with working the Grand Lodge Programs such as the Hoop Shoot, Drug Awareness, Scholarships, Americanism and our Veterans, the Lodges across Kansas also have programs such as working with food pantries , Christmas baskets, helping the elderly and our youth. Kansas Elks take pride in being ranked high in our Elks National Foundation giving. This is how we are able to reach so many in our communities. With having these grants through the Elks National Foundation more in the communities are being helped with a vast amount of Elk Lodges being active in their communities. KETCH, (Kansas Elks Training Center for the Handicap) is our state major project . Along with the CEO and staff of KETCH the Elks work at lending a hand with their needs for transportation vehicles, their workshop and their housing for their clients with special needs. If you are ever in the area of Wichita, 1006 E Waterman, stop by and take a tour of their facility. It will make you feel blessed that there are facilities like KETCH to help these wonderful people. If you are traveling through our great state stop at one of our lodges and visit with us. 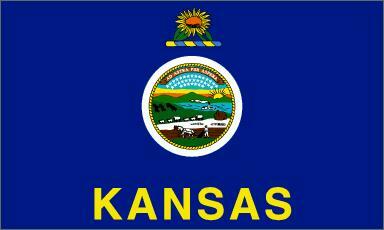 If you are moving to our great state, visit a lodge and get involved with the Kansas Elks. You won’t be disappointed in volunteering with the great Elks of Kansas. Thank You for visiting our website. 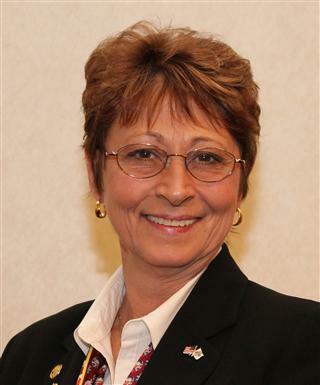 Deborah Betts KEA President.